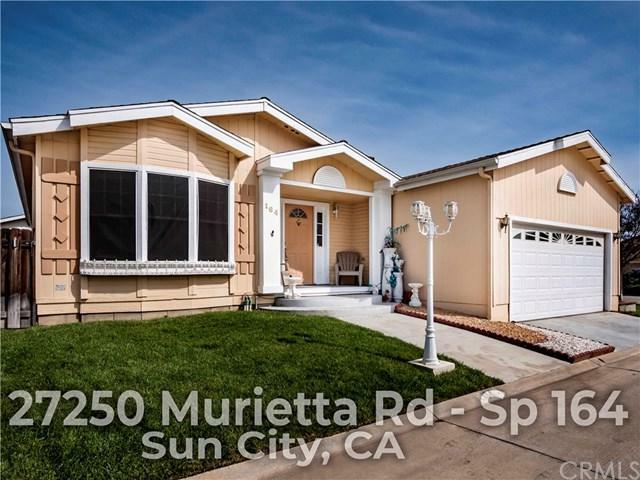 This is a beautiful TRIPLE wide home in a gorgeous master planned age qualified community one occupant must be 55+ and second one can be 45+. 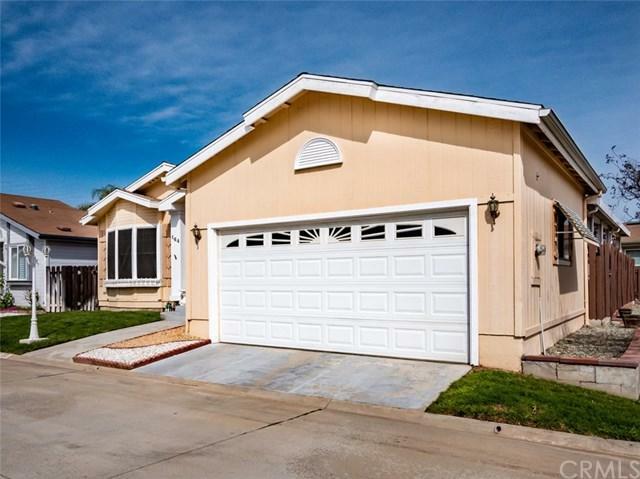 This 1600+ square foot home has 2 bedrooms and 2 full bathrooms and a fully enclosed 2 CAR GARAGE as well as a nice fenced yard and covered patio! All kitchen appliances will remain with the home. 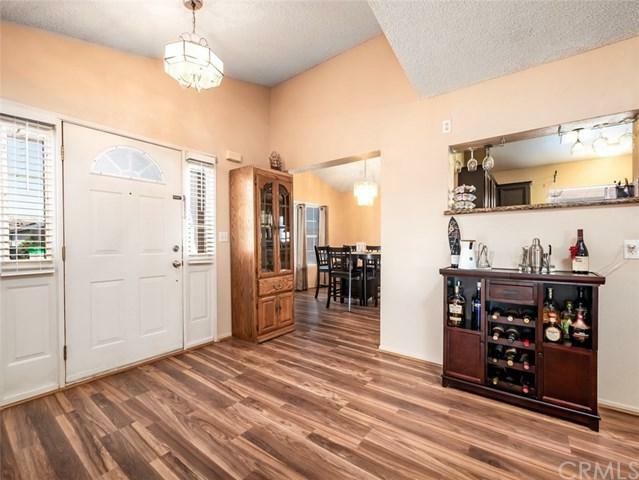 The owners have done lots of upgrades and improvements on the home including new hickory laminate floors in living room, kitchen, dining room and halls. New vinyl in laundry room and guest bathroom. In December 2017 the master bath was completely remodeled with a tile walk-in shower and granite counters and backsplash installed in the kitchen. 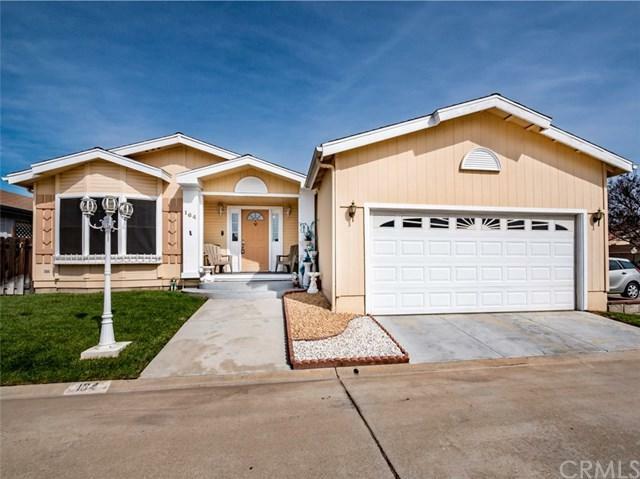 This home sits on a beautiful corner lot with a fully landscaped front yard and sprinklers front and back. The home was also re-leveled in 2017 with all new piers and pads.Sun Meadows Community offers wonderful amenities including a clubhouse, pool, spa, sauna, tennis, bocce ball, horseshoe pits, golf putting green, pool tables, and more! Must see and financing is readily available.